The military would have a very limited role under a Trump administration plan to use bases to separate illegal immigrant children from their parents, Pentagon press secretary Dana White said Thursday. 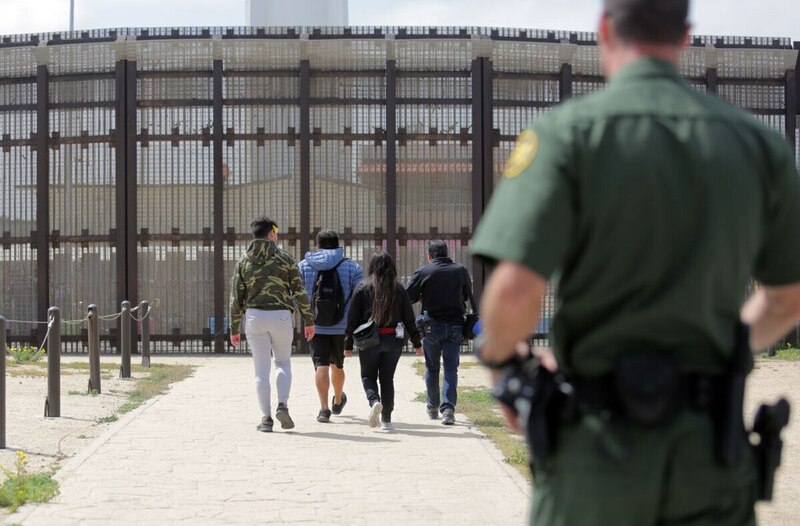 The proposal under consideration by the Department of Health and Human Services (HHS) would separate families who were detained after crossing the border into the U.S. The children would be housed on military bases in Texas and Arkansas, said Army Lt. Col. Jamie Davis. The bases include Fort Bliss, Goodfellow Air Force Base and Dyess Air Force Base in Texas, and Little Rock Air Force Base in Arkansas. If children are detained on the bases, HHS would have full responsibility for feeding them and caring for them, White said. “They would ultimately have responsibility for these children,” she said.